Bringing to life another Cole & Son classic archive print, Carousel Stripe has been updated and recreated using innovative modern print techniques in two of the original colourways. 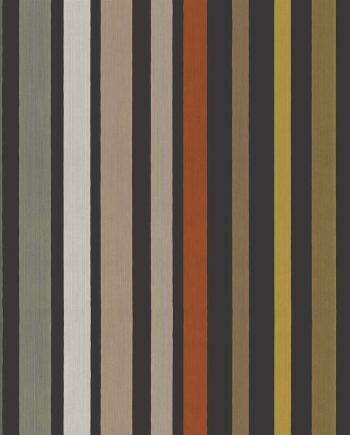 Shimmering dragged-brush ribbons of coloured metallics line up to create a wonderfully vibrant and glamorous wallpaper. 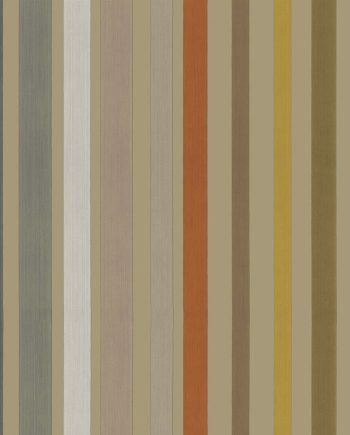 Carousel Stripe was originally produced using a stripe pan, each section in the pan housed a separate colour and was filled by hand to produce this complex and beautiful striped wallpaper.